Today, Strange Company announced that it will release its Dark Souls-inspired VR horror game Left-Hand Path on November 10 exclusively for HTC Vive and Oculus Rift and Touch devices. The game will task players with exploring a magical landscape filled with monsters as they use different spells to perform rituals and learn the terrible truths of the lands they inhabit. Players awaken in a cursed darkened castle with a tragic history full of never-before-seen creatures that are after your skin. Armed with arcane powers and a thirst for exploration, players must wield their newly-found powers and explore to find even more powerful spells and rituals, while trying to stay alive long enough to solve the mysteries of Well of All Rewards. 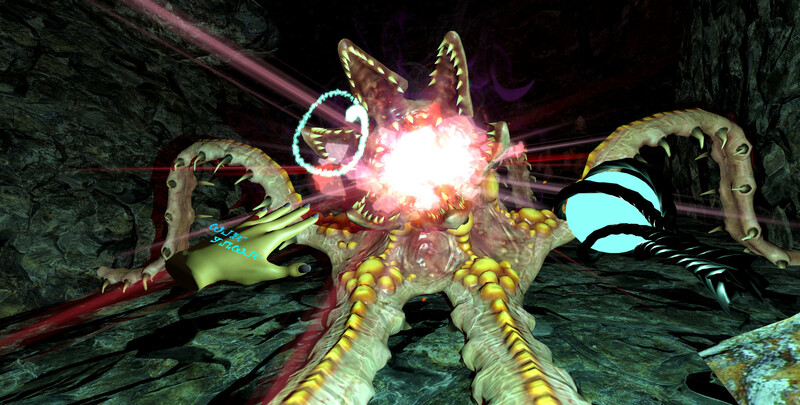 Boasting over 15 hours of gameplay, Strange Company plans to revitalize the VR market with Left-Hand Path. Check out the Steam page here, and stay tuned for more news here on Gaming Trend.